*What is Balance Family Test? Please note that only new applications will be accepted for these visa subclasses. Applications for any of the above listed visas lodged after 2 June 2014 and before 25 September 2014 this application is still invalid and cannot be accepted by the department. 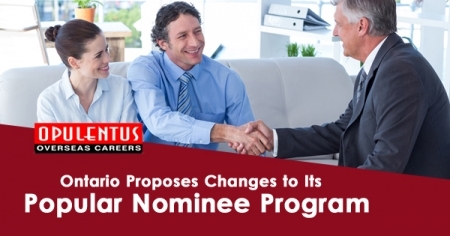 You will need to re-lodge your application. Australia Parent visa options are for the people who intend to migrate to Australia and live with their children. The childrens must be either Australian citizens or Australia permanent residents or eligible New Zealand citizens. Depending on their requirements, visa applicants can chose from the range of onshore (in Australia) and offshore (outside Australia) Parent Visa options. Australia Parent’s Visa subclass 103 is for parents who have children living in Australia. This visa is different from subclass 103 only in terms of visa cost and processing time. This visa costs more than the Parent visa and is processed faster. Subclass 173 is for temporary immigration and remains valid for a maximum of 2 years. Parents can apply for the permanent Contributory Parent visa (subclass 143) if they want to migrate permanently. Age criteria for applicants who are applying for visa when in Australia is 65 for men and 60-65 for women. Date of birth plays a vital role in deciding the correct age. Assurance of Support (AoS) is a legal commitment by a person who assures of financial support & pledges that the Parent’s visa holders won’t rely on social welfare payments. AoS can be given by a person who may or may not be a sponsor. It is also a commitment to repay to the Australian Government certain welfare payments if payments are paid to the assuree during their AoS period. Applicants for permanent Contributory Parent (including Contributory Aged Parent) visa applicants have to submit an AoS bond of AUD 10000. This financial bond will be held for the 10 year AoS period. AoS bond sum for any adult secondary applicant is AUD 4000. 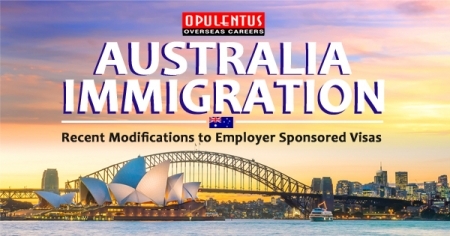 For permanent Parent (including Aged Parent), Aged Dependent Relative and Remaining Relative visa applicants, an AoS bond of AUD 5000 is required for the main applicant. This bond will be held for two years. The AoS bond amount for any adult secondary applicant is AUD 2000. Note: An AUD 10000 financial bond is required for each application if the assurer is an organisation. 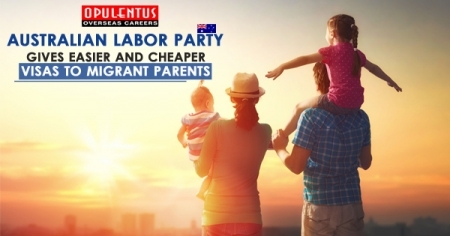 Contributory Parent Visa (Subclass 143): $3695 AUD. Visa processing time is at the discretion of embassy. The applications for subclass 103 can have long waiting period for up to 13 years before the visa is approved.? The applications for 143 and 173 have a waiting time of 12 to 24 months before visa grant consideration. Disclaimer: Visa fees and processing time are at the discretion of embassy. Opulentus offers guidance for best possible documentation. We assist and guide you at each step till you get your visa.